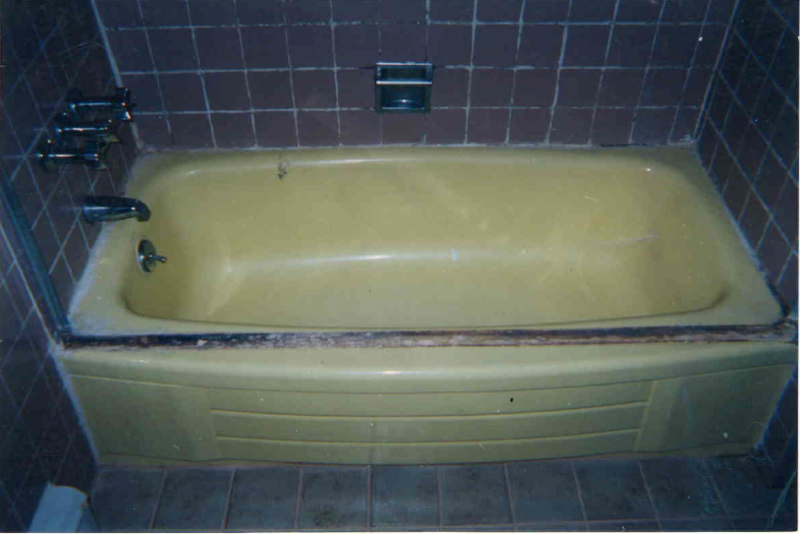 Tubs. Tile Walls. Sinks. 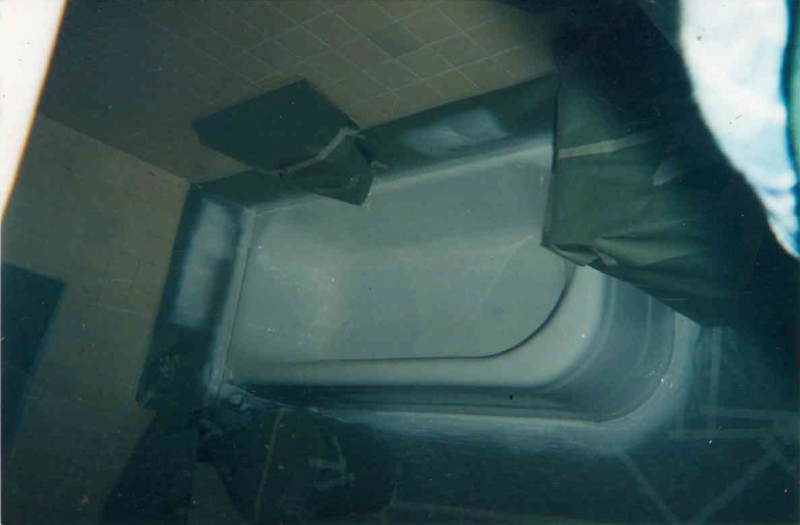 Jacuzzis. Claw foots. Shower Stalls. Color Match. Non-Skid’s. A family owned business built on 31 years of experience. Providing high quality work for the NYC tri-state area. Whether commercial or residential, all is equally valued and professionally assessed. 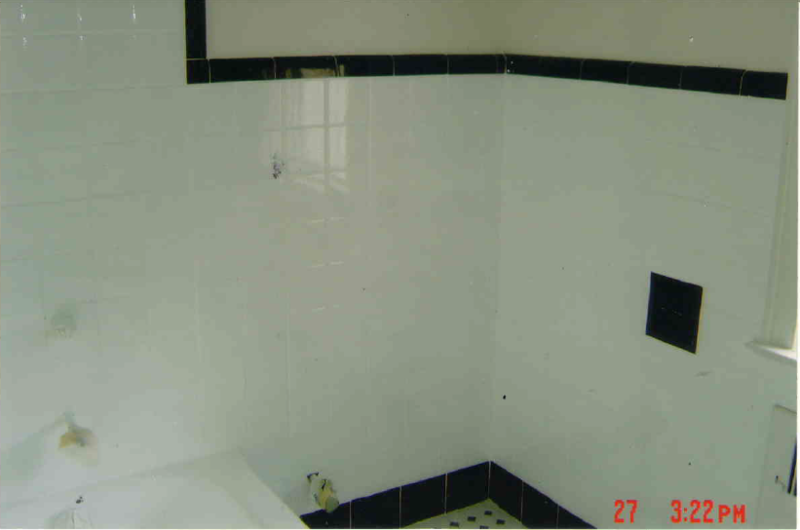 We are your bathroom remodeling specialists. 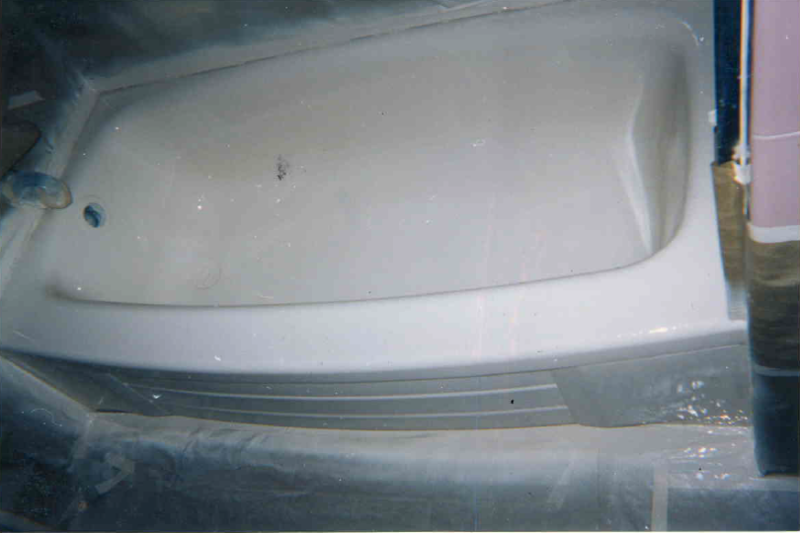 We re-surface all bathtubs including porcelain, ceramic, fiberglass, plastic liners, cast iron, tin and more. Each unit is first stripped of all coats, if any. 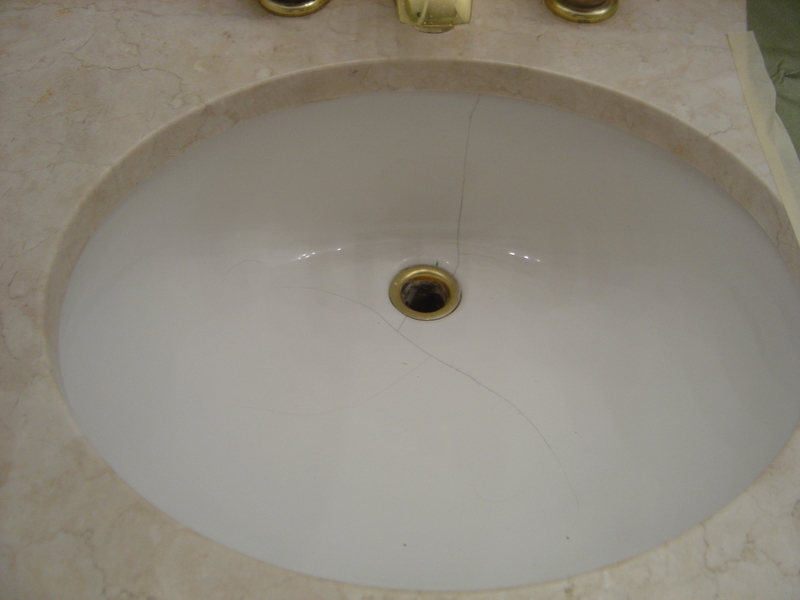 All cracks and/or imperfections are addressed and repaired. 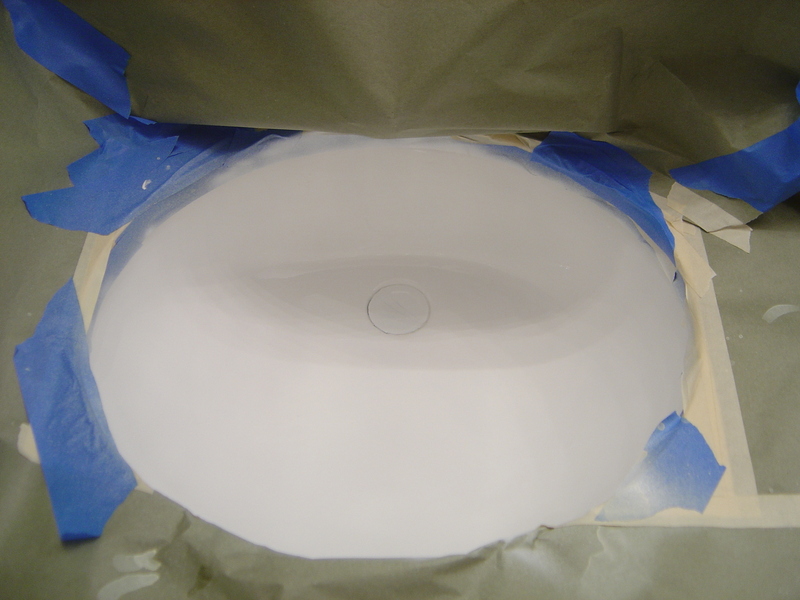 We then chemically cleanse the unit to remove any grime or mildew, prime and lastly glaze for a flawless white finish. Color matching can be done upon request. 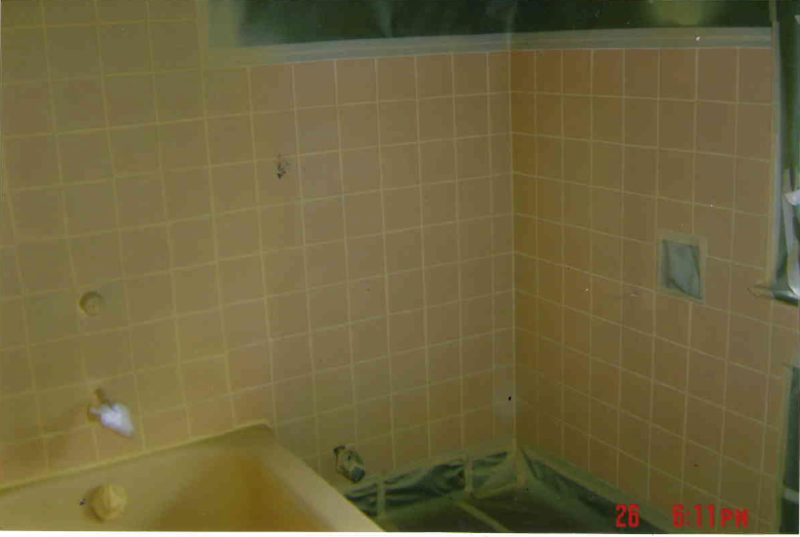 Identical to the bathtub glazing process, when glazing tile walls, we will include the grouting of your tile walls. We even out all surfaces to make sure our customers receive a uniformed look. Lastly, prime and do color matching to meet every customer's desire. 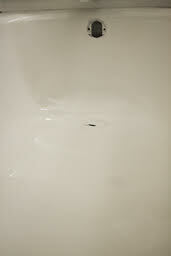 Why replace your sink, if we can glaze that too? Hair line cracks, chips and other imperfections can disappear once our mechanics are done with the job. In just 90 minutes you will save thousands on installation fee’s and other remodeling costs. Non-skid surfaces can be applied upon customers request. Embedded within our finish, this revolutionary product eliminates the need for any rubber mats or similar devices, providing a soft-sandy feeling with a reliable surface to stand on. 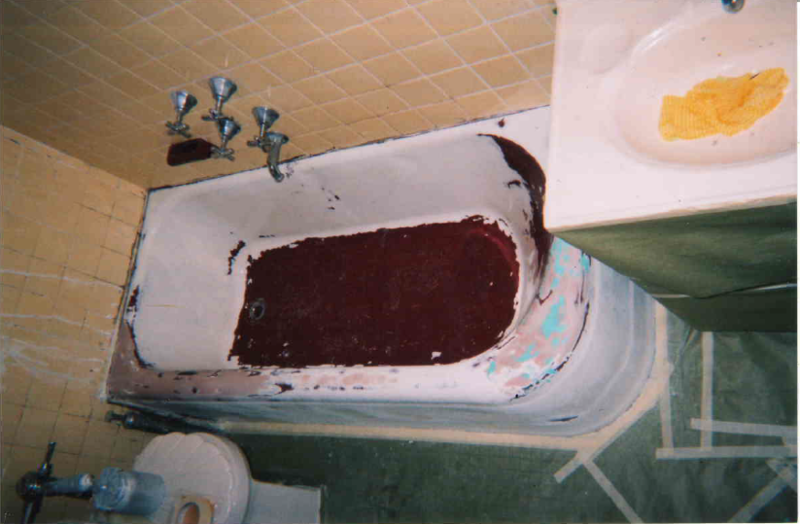 Who better to learn the trade with than the leading experts at New Superior Tub Refinish Corp.
We are currently training experienced and unexperienced New Yorkers looking to break into the industry. Choose from our American Standard Colors. Or browse the before & after shots. Copyright Newsuperiortubrefinishcorp. Made in Webflow.